Berlin: ‘United States is openly ignoring its partners and the sanctions imposed on Iran are its glaring example. 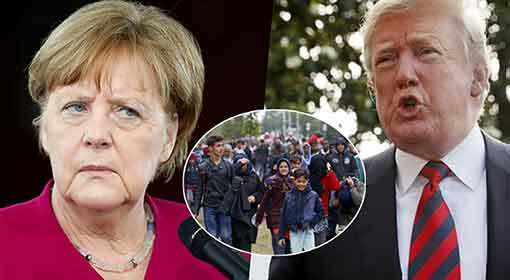 All the other countries should unite with the European countries to stop United States from imposing its own rules on other countries.’ appealed the German Commerce Minister. 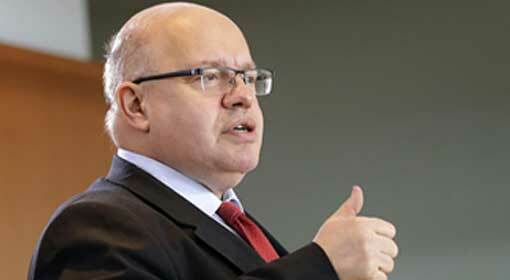 Germany too should take a more aggressive stance against the United States sanctions, and invest in Iran, suggested German Commerce Minister, Peter Altmaier. Altmaier fired a salvo of criticism at the autarchic working of the United States, in an interview with the German daily ‘Build’. 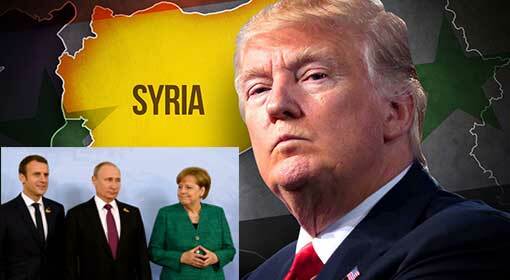 The world is being pushed towards an economic war because of these sanctions imposed by the United States on various countries of the world, accused the German Minister. Nobody will come out as a winner in this war and there will only be defeat, he claimed further. 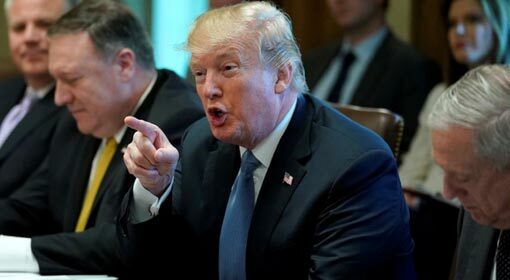 Last week, the United States also imposed fresh and harsher sanctions against Iran. ‘Sanctions have officially been imposed on Iran. 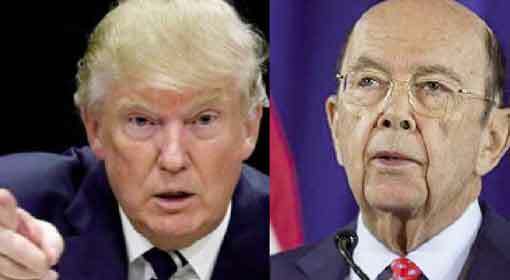 The United States will not have trade relations with countries, continuing their relations with Iran’ US President Trump had warned. At the same time, President Trump had announced that one more important stage of sanctions will be implemented in the month of November. 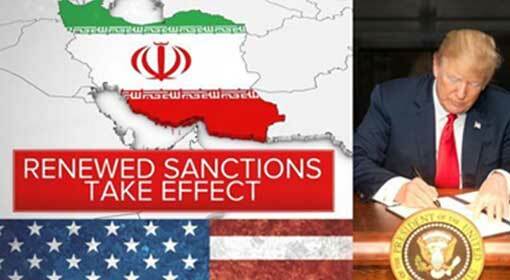 These sanctions will hit Iran as well as the European countries engaged in massive trade with Iran. 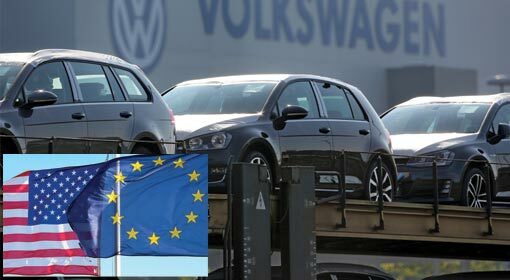 In consideration of this fact, the European countries should stress on increasing the trade with Iran, instead of following the sanctions imposed by the United States, appealed the German Minister. 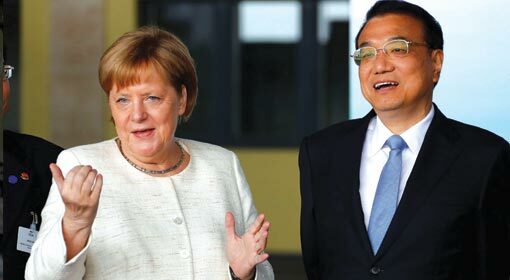 He also reassured the German industry that they are free to invest in Iran, in the ways that they want. 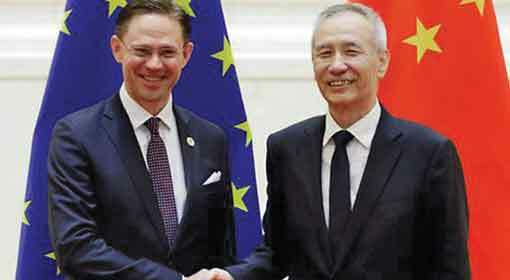 The European countries are making consistent efforts to maintain trade relations with Iran and the matter has been discussed with the United States too. 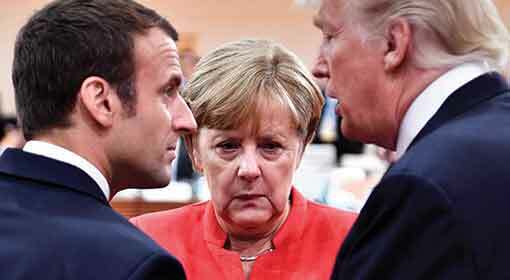 But as US President Trump was very aggressive in his stance the European countries had to retreat.